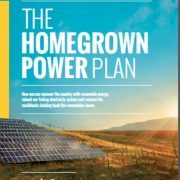 The Homegrown Power Plan, a joint project between GetUp! and Solar Citizens, shows how we can repower the country with renewable energy, reboot our failing electricity system and remove the roadblocks holding back the renewables boom. Reboot the system, rewiring our laws to deliver affordable, 100% renewable electricity. Repower the country, turbocharging our existing renewable energy policies and adding some missing parts. 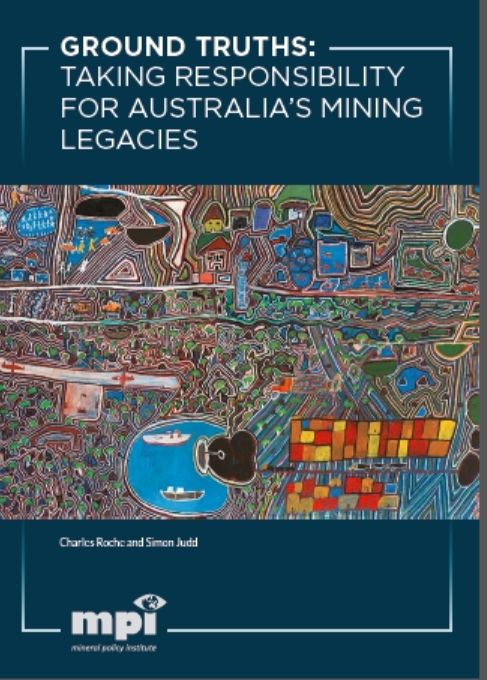 Remove the roadblocks, ensuring new renewables aren’t held back by the legacy of a bygone era. A move to 100% renewable power is practical, achievable, economically sound and overwhelmingly popular. By 2030 we can power all of Australia’s homes and businesses with 100% renewable electricity. By 2035 we can meet around 40% of our transport needs with renewable energy as well. By 2050 the whole energy system can be completely fossil fuel free. Everything we do, from driving a car to hauling freight, from manufacturing to heating to taking a flight, can run on clean, affordable energy generated from the wind, sun, and other renewable sources. 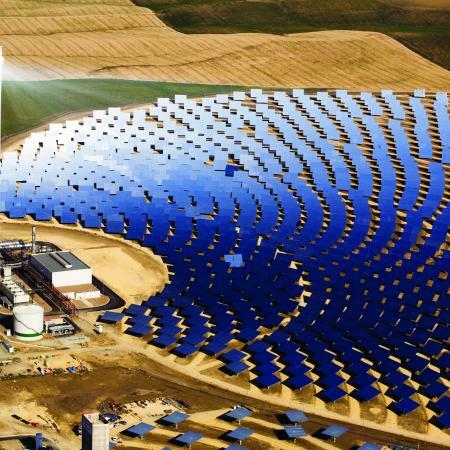 Costs: Decarbonising our entire energy system by 2050 means Australia gets a $800 billion slice of the global renewables investment boom, and all the jobs that come with it. Investing more in renewable means spending less on fuel. Between now and 2050, the shift to renewables and increased energy efficiency delivers enough fuel cost savings to cover 110% of the bill for building 100% renewable power. Australia would save, on average: $9 billion a year on power sector fuel costs, $11 billion a year on transport fuel costs. On the path to a clean energy future, our investment in fossil fuel free electricity starts paying itself off in lower prices as early as 2025, and by 2040 at the latest. 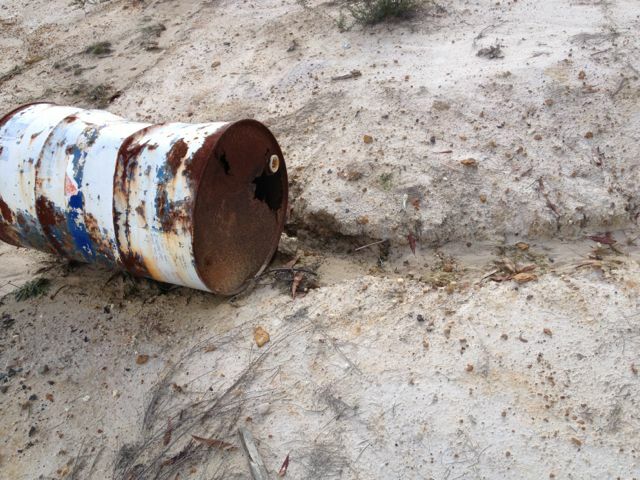 89% call for no shale gas fracking in Central Australia – community results are in! The results of a neighbour-to-neighbour community survey of Old Eastside in Alice Springs were launched on Sunday afternoon, revealing residents’ views on controversial shale gasfield fracking in Central Australia. 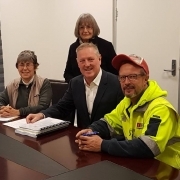 The survey has been three months in the making and has involved volunteers door-knocking over 500 households in the suburb of Old-Eastside to survey residents about their views on the use of hydraulic fracturing for shale gas or ‘fracking’ in Central Australia. The suburb of Old Eastside is the newest edition to the redistributed boundaries Chief Minister Adam Giles’ electorate of Braitling. 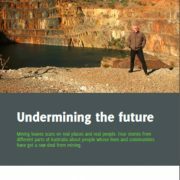 603 people participated in the community survey with a significant majority of 89% (538 people) indicating they want to see Central Australia shale gasfield free. Only 2.8% (or 17 people) supported the development of shale gasfields in Central Australia. The remainder of the survey participants were unsure. 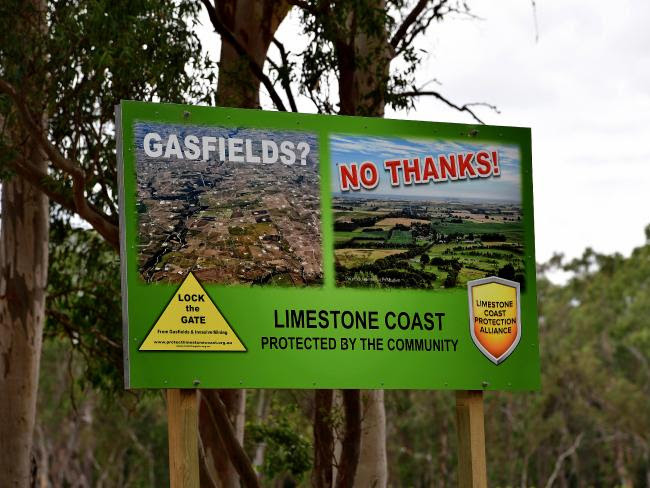 The ‘gasfield free’ community surveying approach is a unique community-driven democratic process that enables local people to survey their own communities in a systematic way about their views on fracking. 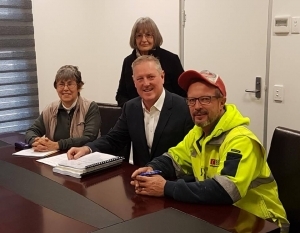 “The Old Eastside survey is an important litmus test of broader community views on shale gas fracking and the opinions of people in Alice Springs and in Chief Minister Adam Giles’ electorate”, said Barb Molanus who is one of the many local volunteers involved in the process. “I am not surprised at all that we got the excellent result that we did – so many people I talk to everyday say they are really concerned about shale gas fracking”, said Molanus. 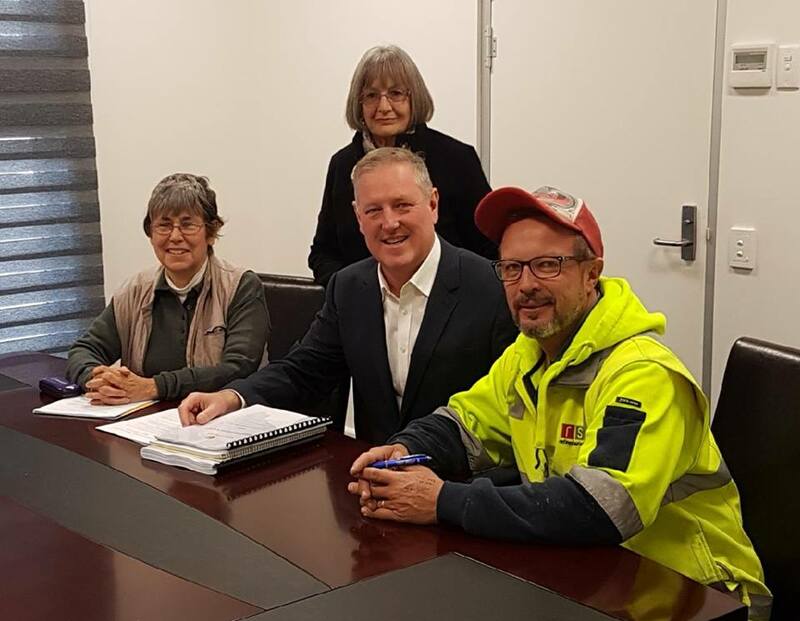 The approach has met with great success in other parts of Australia where now 390 local communities have declared themselves gasfield free. Now in the NT there are 5 gasfield free communities – Adelaide River, Batchelor, Lake Bennett, Mataranka and now Old Eastside. 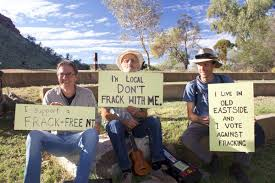 “Our goal is to encourage other community members across all parts of Alice Springs to get involved and find out their neighbours views on shale gas fracking in Central Australia. We can all have a strong voice as part of our community, one suburb at a time!” said Marli Banks who is also involved in coordinating the event.